As every serious Westminster politician, European panjandrum and British business leader lines up to tell the Scots they would be mad to vote for independence, certain parallels spring to mind. Suppose the UK (or what is left of it by then) were finally offered a referendum on its continued membership of the European Union in 2017. Surely what we are witnessing now is a most instructive rehearsal of what would happen then. Multinational companies would howl that leaving the EU would be a terrible idea, and that it would cause them to reconsider their investments in the UK. We would be warned that thousands of jobs would be lost, and we would all be far worse off. Useful idiots would reel off lists of the marvellous investment projects funded by the EU, failing to mention that Brussels was merely returning to us a proportion of the money we had paid them in the first place. Dire warnings of the impossibility of continuing to trade with Europe would be trailed out. And we’d be warned that we would have to obey all the pettifogging European rules and regulations anyway, so why not stay a member of the club and pretend that we have some influence over how they are framed? All of which sounds to me suspiciously similar to the sort of pressure currently being applied to Scotland over the pound, EU membership and its future prosperity in general. 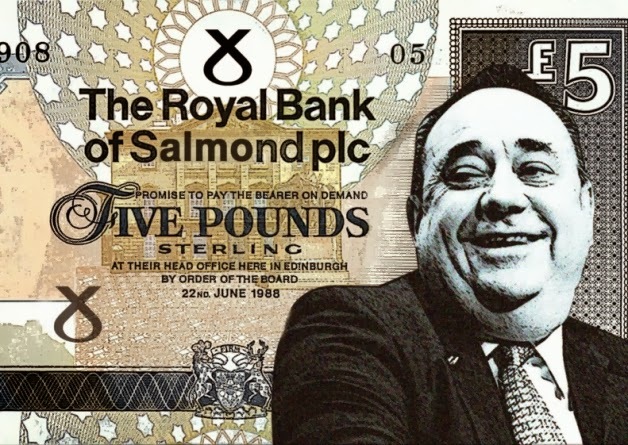 Of course, if Mr Salmond really wants to share another country’s head of state and currency, and stay in the EU, it is quite hard to fathom what his so-called “independence” is actually about. At root, surely, it is an emotional rather than a rational response to the facts. In reality Scotland is too small to stand alone in any meaningful sense, and would surely be better off leaning on its nearest neighbour, with which it shares a language and so much history, than trying to cosy up to anyone else. But then by the same logic Scots should always support England when they are not taking part in an international sporting contest themselves, and when has that ever happened? I love Scotland. 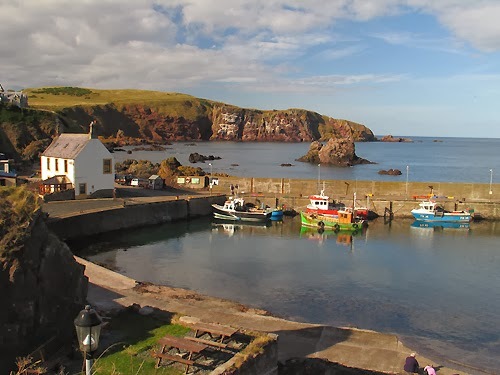 I spent all my childhood holidays in beautiful St Abbs. Their whisky is superb, and you can’t complain about the shortbread. On the other hand, I hate Scotland. I have never been made to feel so unwelcome anywhere on the planet as I was the last time I made the mistake of taking a break there 20 years ago. More importantly, I am sick to the back teeth of the two caber-sized chips so many of them seem to carry about on each of their shoulders, and their totally misplaced conviction that they have been getting a raw deal out of the United Kingdom for the last 306 years. 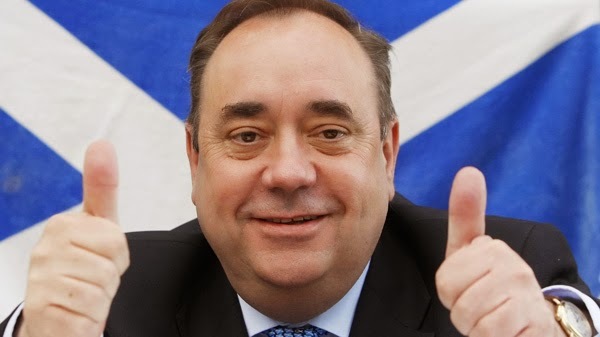 In fact, the Union was devised to save Scotland from the results of its own financial imprudence and it came in pretty handy again for them in 2008, when the British taxpayer picked up the bill for failing Scottish banks. Plus there have been years of Scottish over-representation in British politics and the media … and don’t even get me started on Gordon Brown. So if I had a say in this year’s referendum I might be strongly tempted to vote “yes” to get rid of the whingeing bunch of them, and look forward to enjoying some quiet amusement as they got their economic come-uppance for putting Braveheart emotion before common sense. 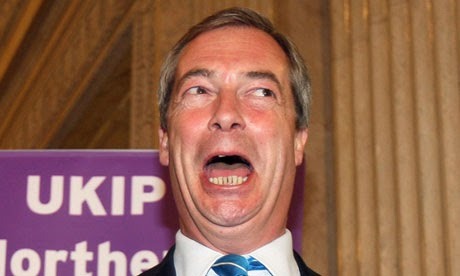 At the end of the day, though, although I am English I love Britain. Which is why I’d like the Scots to stay in the UK and the UK to develop a much looser relationship with the EU. We only have to observe the Scots, though, to see that great strength of character and steadiness of purpose will be required to achieve the latter outcome.